We face a new fashion obsession this year. 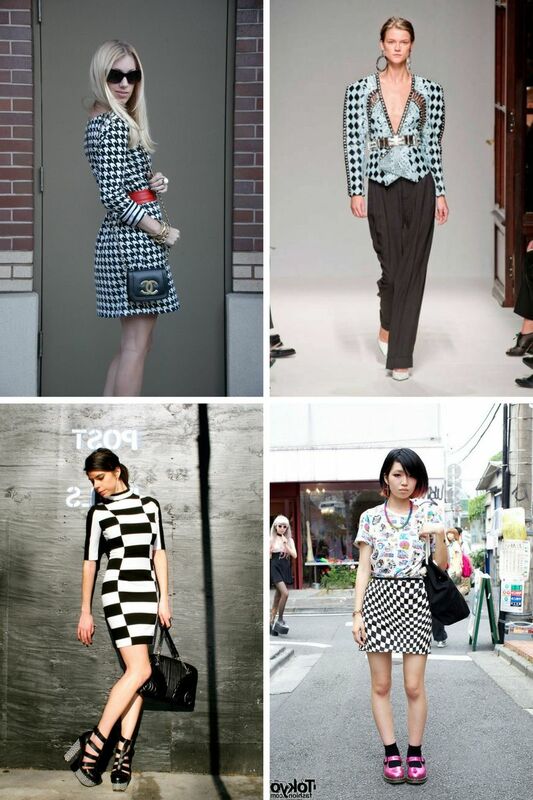 It’s called checkered print. In this blog post, I want to show you marvelous ways how to make this trend work for you, no matter if you wear it to the office, on the streets or parties. Check print looks amazing, no matter if it comes in black, white, yellow, red, green squares. You are free to wear classy prints or go for a quite psychedelic look. I personally love those 1960’s inspired retro vibes that are both feminine, of cheeky and sweet. Think of checkered mini dresses and skirts, cropped tops completed in fashionable print.